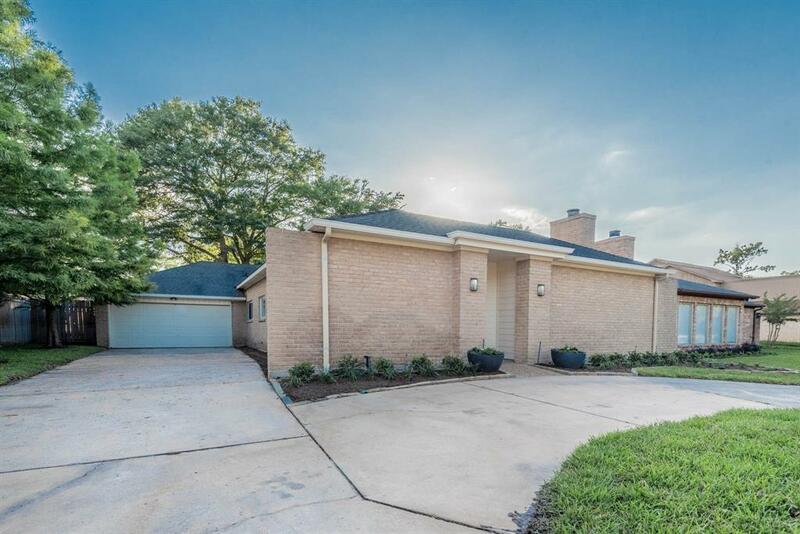 Beautifully remodeled home in the Energy Corridor neighborhood of Briar Hills. Sleek and modern finishes throughout. Open concept living, kitchen, and dining area great for entertaining. Private patio located just off the kitchen - a perfect space for parties or quiet dinners outside. Separate bar station for additional storage. 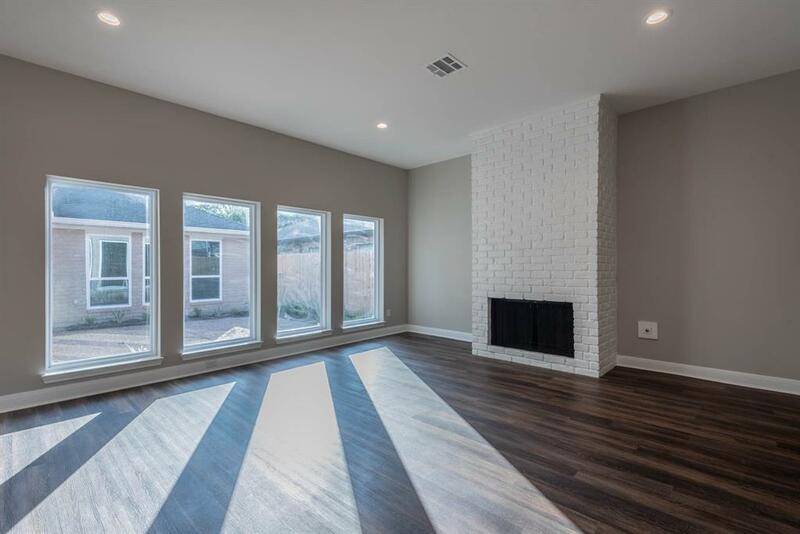 Ample natural lighting throughout! Three spacious bedrooms. Master suite features a bath with double sinks, large walk in shower, and a very spacious master closet. Secondary bedrooms have access to beautiful fenced backyard with shady trees. Highly rated HISD schools. Neighborhood provides a community pool. 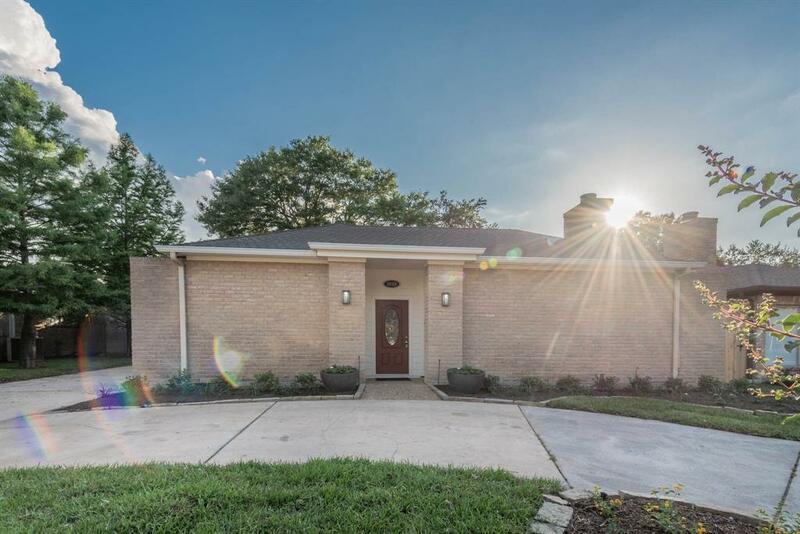 The home is just steps away from walking trails along Terry Hershey Park. 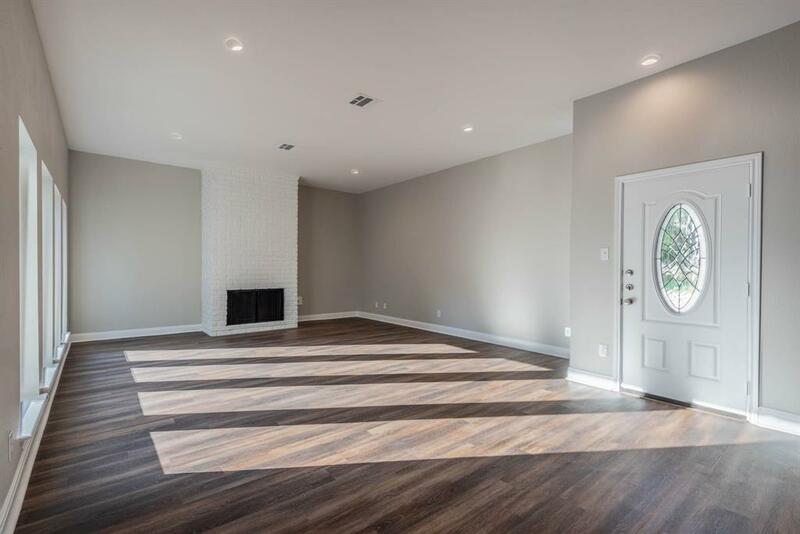 Easy Access to I-10, Hwy 6 and Westpark Tollway and everything that the Energy Corridor has to offer! 1 year lease available, 2 year lease preferred. Pet Deposit Description Varies Based On Size Weight Breed Type. Must Be Approved By Owner.